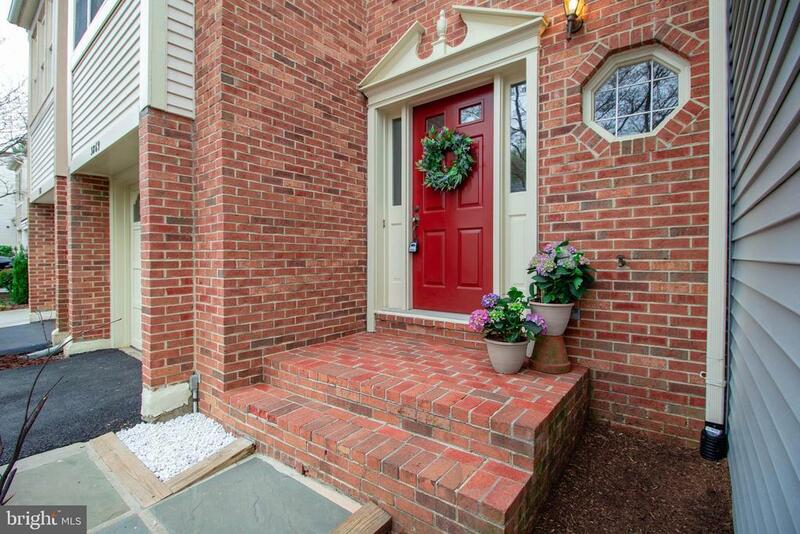 Rarely available brick front, attached garage town home in fantastic commuter location. On popular Waythorn Place! Townhome backs to open space in community and is near plenty of visitor parking. Fully finished walk out basement. This townhome boasts 3 bedrooms, 3.5 bathrooms, 1 car garage, and approx. 2, 155 sq. ft. of living space. House full of updates such as recently replaced HVAC system, updated lighting, fresh paint, all new flooring, all new Samsung Kitchen appliances, new granite countertops with under-mount sink. Location is key here, so close to major highways, Wegmans, shopping, schools and so much more! Navy Elementary, Franklin Middle, Oakton High School. Dont miss out, this wont last long.